Red Bull has done what few other brands have done, they have become a media company. Red Bull is the most popular energy drink in the world. In 2011, the brand sold 4.6 billion cans worldwide. It was created in 1987 by Austrian entrepreneur Dietrich Mateschitz who was inspired by a pre-existing energy drink Krating Daeng. He took this idea, modified the ingredients to suit the taste of westerners and in partnership with Chaleo Yoovidhya founded Red Bull. 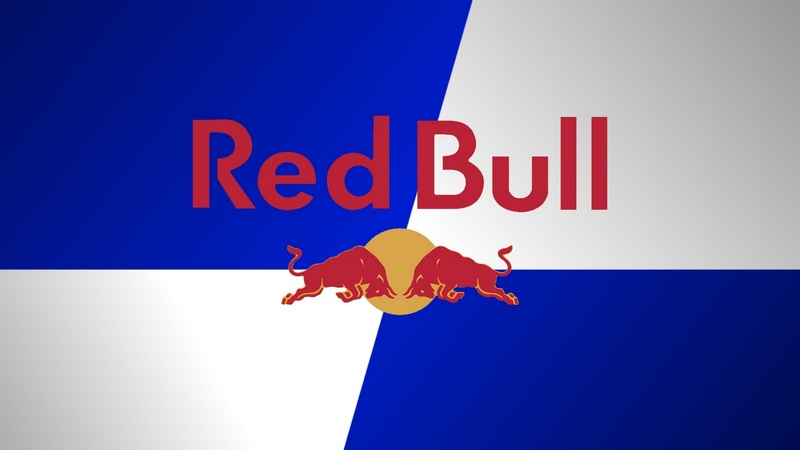 Red Bull created a category and has paved the way for numerous imitators like Monster, Rockstar, Full Throttle and Amp. Energy drinks are marketed on image rather than taste. Red Bull has built a strong brand connection with its target audience of young men and women through involvement with action sports. The Red Bull Brand has become part of the action sports community and their marketing approach has been we are one of you rather than buy this product because it is awesome. The brand’s tagline “Red Bull Gives You Wings” is a call to push the boundaries of what is possible. Red Bull subtly invites you to take action and fulfill your dreams. It is an invitation to be active, performance-oriented, alert, and to take challenges. Red Bull does an excellent job creating content and engagement that support this theme. One of the most innovative things that Red Bull has done is to create their own media company. Through its stand alone content arm, Red Bull Media, the company is now pioneering the new role of brand as media company. There are few brands that have taken this holistic approach to brand expression that ensures a consistency of creative vision. Red Bull produces a large quantity of high quality content in web, film, social media, print, music, events and television. It provides them with a unique opportunity to tell their brand story. It also keep the brand connection with the action sports culture. The Red Bull Stratos Project and Crashed Ice are two example of how they have forged a connection and engaged with their target audience. Do you know of any other brands who have successfully started their own media companies?